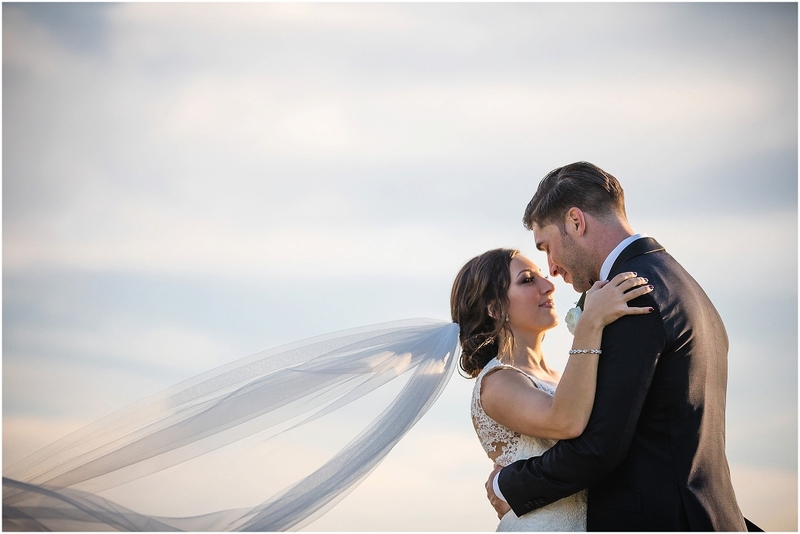 When it comes to Virginia weddings and all the beautiful venues – Kinsgmill is without a doubt one of the most gorgeous places to be. I was so thankful to have been there this past fall with two of the most down to earth and beautiful people. You know – blogging can be a little bit like working out. When you are in the flow, it’s easy to keep blogging everything, but take a little break and all the sudden it’s been months since I’ve blogged and I’m totally regretting not blogging all of these beautiful weddings sooner. I worked 11 weddings in 8 weeks in the Fall and I definitely pushed blogging to the back burner. Now that I’m about to start spring wedding season, I figured there must be no better time to put a blog up than now. I love that I get to travel all over to document all these beautiful days. 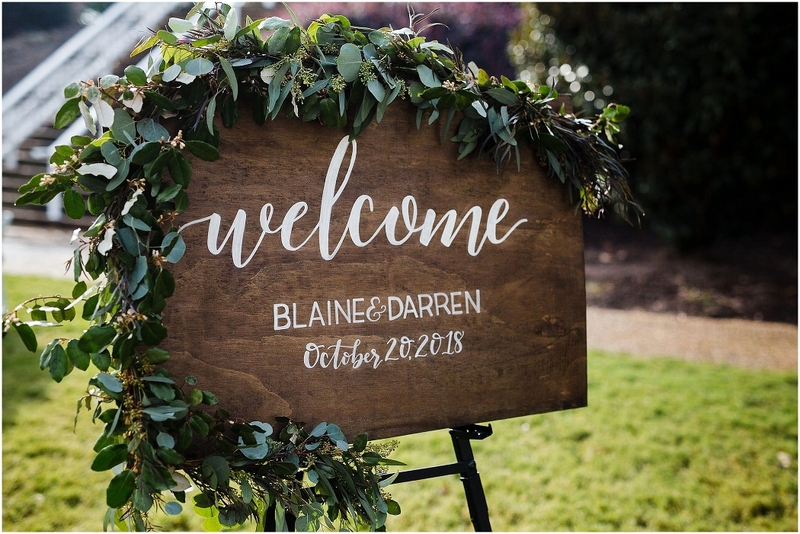 I love that my couples truly understand the importance of their wedding images and Blaine and Darren absolutely poured this understanding into their day and I loved how their gallery turned out. They faught off rain and made the call to still have their ceremony outside – and it paid off! The landscape at Kingsmill is breathtaking and the views of the James River are absolutely perfect. I had several shots envisioned in my mind from the moment Laura and I got onto the property. Jordan Von Lange Events was crucial to making this day perfect for everyone and Karen from Aleen Floral Design never fails me with her gorgeous floral work. Everyone at Kingsmill was so accommodating and gracious to serve. It was such an amazing day and once again, I was so thankful to be a part of it. I absolutely loved kicking off fall wedding season in the Northern Neck and being back at Tide’s Inn. It truly is a Chesapeake Bay Tradition. I should start this blog post talking about Shelby’s dress because it was absolutely perfect and original and I loved it to pieces. She wore a Lela Rose dress that had the most perfect off the shoulder sleeves and a plunging backline. Her and Doug had the best group of people surrounding them for their ceremony at Christ Church in Weems. The church was built sometime between 1732 and 1735 and while we were not allowed to document the wedding ceremony inside the church, we were able to be in there prior to the ceremony and take photos from outside the churches 3 doorways that open up to the space. It was absolutely breathtaking. I enjoyed photographing the two of them on the tree lined path that leads up to the church – what more could you ask for? I loved that guests were so willing to stop for a quick photo on the path on their way into the ceremony as well, it made for an amazing collection of photographs to give to S & D. We couldn’t have asked for a better day, better people or better backdrops for this day. Did I mention the reception was rocking with The Shakedown Band. It was a night to remember! If you’ve never had the chance to scoot over to the Northern Neck – I strongly suggest making a weekend trip to take it all in – and stay at Tide’s Inn while you are there – it is gorgeous! Thank you, Shelby and Doug – and all your family and friends for making it such an enjoyable day to celebrate with you all. I still haven’t ever seen a groom smile from ear to ear post ceremony as much as Doug! You two are amazing and I wish you everything in life. One of my most favorite days from the spring was spent with Madison & Josh. We got to meet up with the girls earlier in the day as they prepped at Quirk Hotel – a Richmond staple. It was such a laid back and fun day. The ceremony and reception took place at The Valentine Museum in Richmond just a few blocks from the Capitol. Everything about this day was colorful and rich. One of my favorite details is that Madison had a custom perfume she had created herself. I am so thankful that we got to spend the day with them and make something truly special. These are some of my favorite images of the day. Enjoy! It’s been so long since I’ve blogged. Spring and Summer kept me busy between weddings out of town and my kids being on summer break. I didn’t get a chance to blog each wedding, and so today I am starting to catch up and share some of my favorite moments from each of these beautiful days. 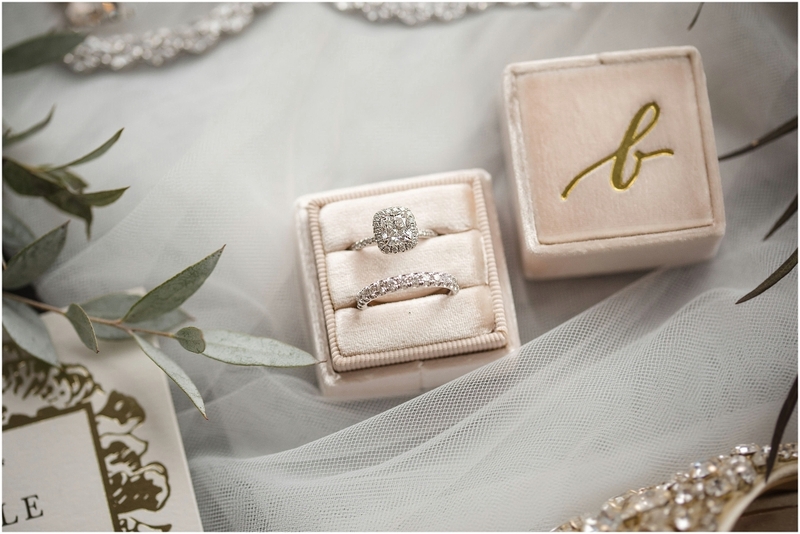 We are going to start with a beautiful Lexington wedding! I was lucky enough to get to travel all across Virginia for these beautiful weddings and spring and summer. From Lexington, to Virginia Beach. I got to be in Northern Virginia and Richmond. It has been so amazing to experience so many beautiful venues, and sharing in these days with amazing people has made it all the better. I’m looking forward to Fall wedding season and I will get to see so many more places and people. I’ve gone back and reflected on galleries in between making albums and getting some folio boxes out. I love being able to look back and still feel the same emotion of what I saw when I captured these moments. Today I’m sharing a beautiful wedding at House Mountain Inn, nestled in the mountains of Lexington. It is beautiful and I can’t wait to be back there later this year for a Thanksgiving Wedding! Elise and Ricky – thanks for having us be a part of your day. We bypassed the rain and the clouds in the sky gave some beautiful drama to the images. Every time I go back through these, I find new ones I love and I get to remember how awesome you two are! Liz Seidel is a full time wedding photographer documenting the best days all over Virginia. Based out of Lynchburg – she travels to Virginia Beach, Richmond, Washington D.C., and Charlottesville to spend her weekends celebrating love stories. Now booking for 2019. You can contact her here. It’s been a while since I blogged and I can’t wait to share some amazing weddings with everyone! I had the pleasure of being with Emily and Loren for their big day which started in downtown Lynchburg at Tresca on 8th. We were able to capture some beautiful images of Emily getting ready and then we headed out to Alta Vista for a beautiful wedding ceremony. This wasn’t just any wedding ceremony, this was the same church that both Emily’s parents and grandparents were married in. How wonderful and unique is that? It was such a beautiful day and I loved being around all their family and friends to celebrate with them. When I first met up with Emily and Loren for the first time, they were so wonderful and kind and I couldn’t shake this amazing feeling of gratitude I got from being around them both. We met downtown at The White Hart Cafe and it was there when it struck me how lucky I am to have such amazing people like them trust me to photograph their wedding day. I loved every part of this day and I can’t wait to be back at Tresca! Wedding season is in full swing and taking place all over Virginia. This weekend will be so much fun as we travel to Pembroke, Virginia and follow that up with a beautiful wedding in Norfolk, Virginia. Stay Tuned!